Presto Deep Fryer replacement parts for all your presto deep fryers! Shop by model number or by Presto Deep Fryer parts below. 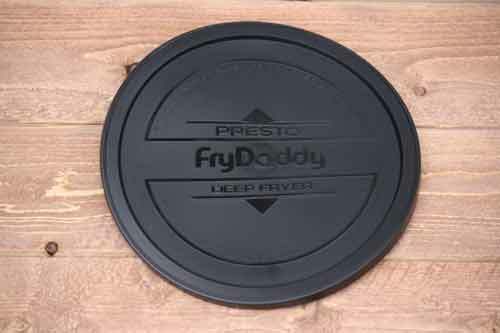 We stock and ship presto Fry Daddy parts, the deep fry cord, Fry Daddy Lid and more! GranPappy replacement parts by model. Fry Daddy replacement parts by model. Genuine Presto replacement parts for Presto Deep Fryers. Model numbers are usually found on the bottom of the deep fryer. 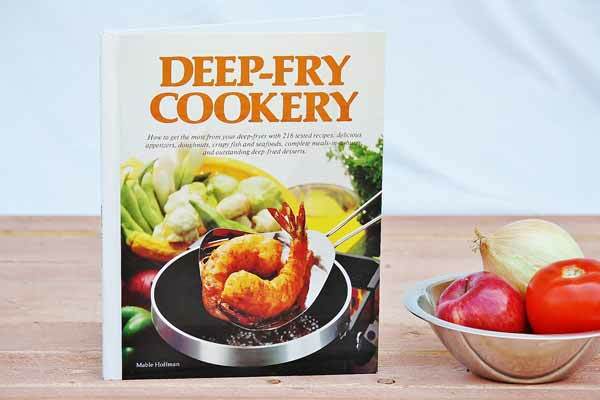 User/ Instruction manuals for Presto Deep Fryers are located at the bottom of this page. For use with the Fry Daddy, Fry Daddy Jr, and Dual Daddy presto deep fryers. 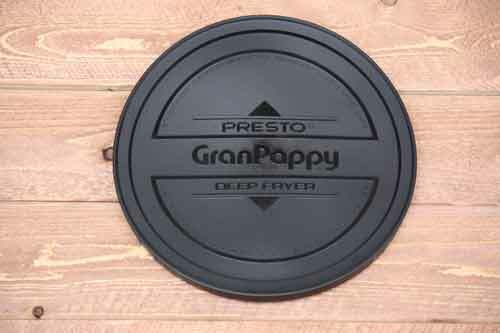 For use with GranPappy electric deep fryer (current models only). For use with the Dual Daddy electric deep fryer. 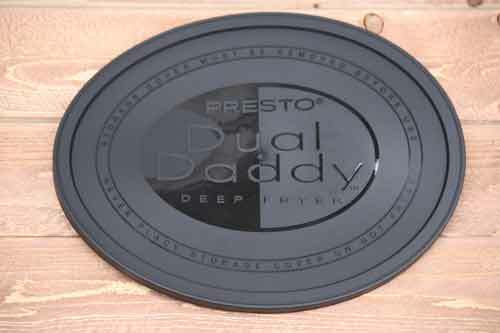 Replacement cover for your Dual Daddy presto deep fryer. 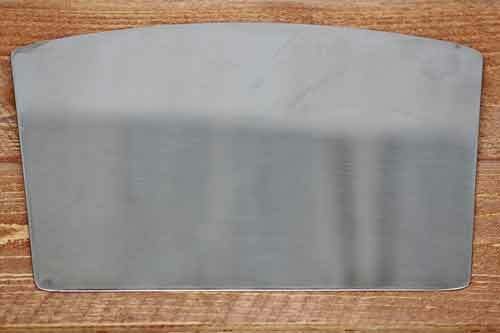 Divider for the Dual Daddy presto deep fryer to keep foods separated during frying. Make delicious foods with this presto deep fryer replacement part. Divider for the DualDaddy electric deep fryer keeps foods separated during frying. For use with Fry Baby, Fry Daddy, and Fry Daddy Jr. presto deep fryers and the Stainless Steel Coffee Maker. 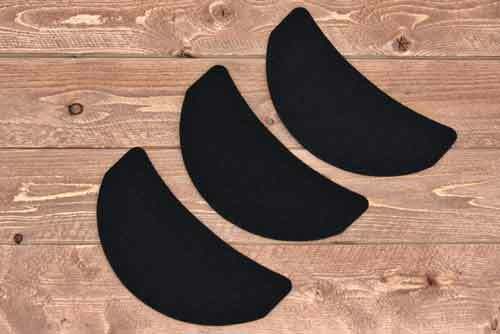 Replaces Presto Part #94235. 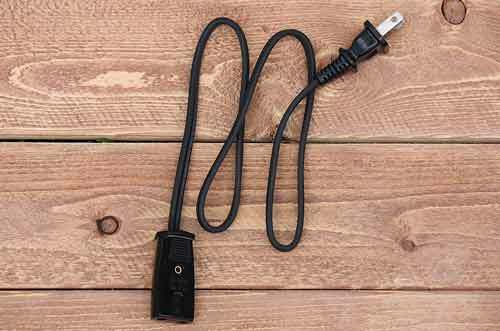 This presto Fry Daddy power cord replaces the Fry Daddy and more! 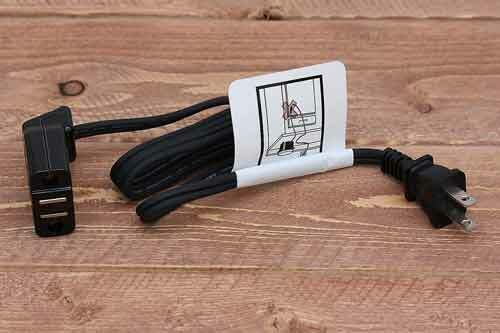 This presto Fry Daddy power cord replaces the Fry Daddy and more! Fry Daddy replacement cord fits: ProFry models 0546002 and 0546404 - Fry Daddy models 0542008 and 0542408 - Fry Daddy Jr. model 0542221 - Fry Daddy Plus model 0542508 - Dual Daddy models 0545002, 0545102 and 0545202 - Cool Daddy models 0544405, 0544505, 0544206 and 0544306. Check your model number for compatability. For use with Presto deep fryers. 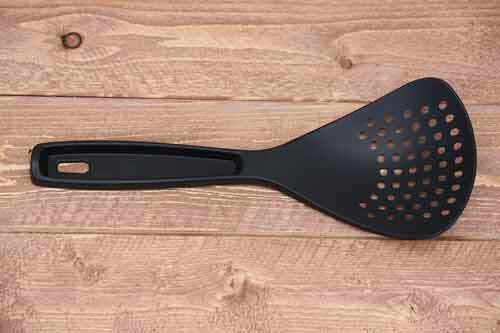 Safely place, cook, and remove items with this handy scoop. 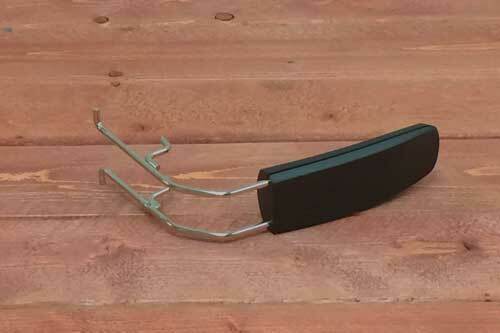 This fryer scoop is used with current presto deep fryers and replaces part number 44017 for older fryer models. Learn techniques and recipes for your presto fryer! Impress family and friends with new skills and tastes! This Deep Fryer Charcoal Filter absorbs unpleasant odors from your Cool Daddy Fryer. Effectively block odors from seeping into the kitchen, keeping your presto deep fryer operational and home safe! Replace filters every 10 to 15 uses of your electric deep fryer. Pack of three. 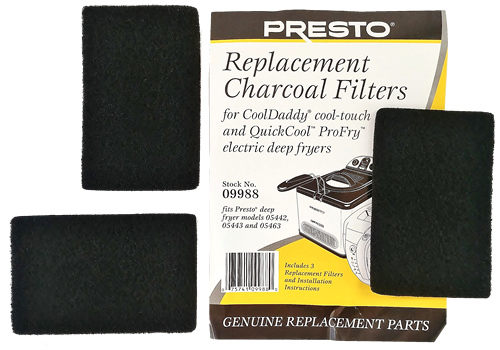 This Deep Fryer Charcoal Filter absorbs unpleasant odors from your Presto Deep Fryer, keeping your electric fryer operational and your home safe. Replaces filters on: Cool Daddy Cool Touch presto deep fryer, model no. 0544306 - Professional Cool Daddy Cool Touch presto deep fryer, model no. 0544206 - Quick Cool ProFry Immersion Element presto deep fryer, model 0546311. Replace filters every 10 to 15 uses of your electric deep fryer. Pack of three. Presto deep fryer basket for ProFry presto deep fryer. For use with model 0546002. Keep your electric deep fryer functional and food tasting great with a deep fryer basket replacement. 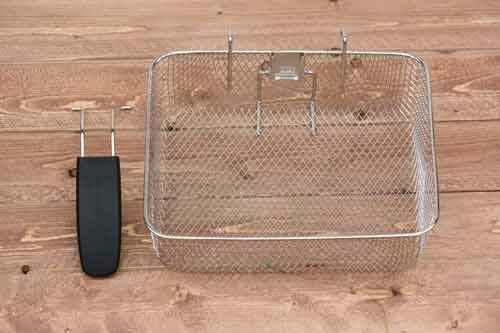 Presto deep fryer basket replacement for Dual Basket ProFry Immersion Element presto deep fryer. This extra large basket will hold up to 12 cups of food, ideal for extra large pieces of chicken! For use with Dual Basket ProFry models 0546606 and 0546607 only. Click to View Online or right click then select "save link as" to download.